after the implementation of SOE, i need these information to apply of mass installation of the software to SOE machine. 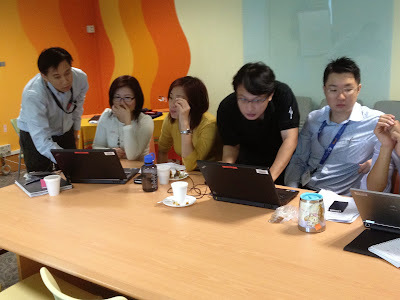 need the colleagues email ( so that i can figure out the names ) and SOE asset ID . SOE is unable to push the Tracker software until 6 weeks time. 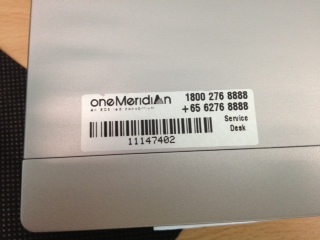 thus, i will stop collecting your SOE details. 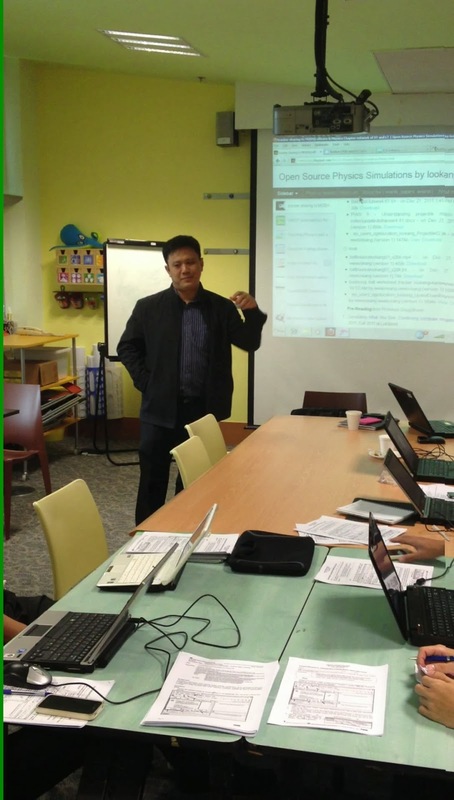 Aim of sharing:To allow MOEHQ officers & Physics Chapter network of ST and LT to experience physics of video analysis and modeling using Tracker. getting ready for the workshop! 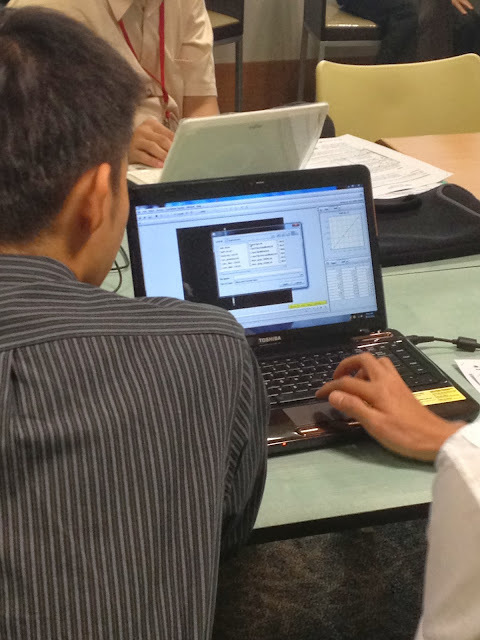 trouble-shooting the location of the files in windows 7 is different from windows XP. 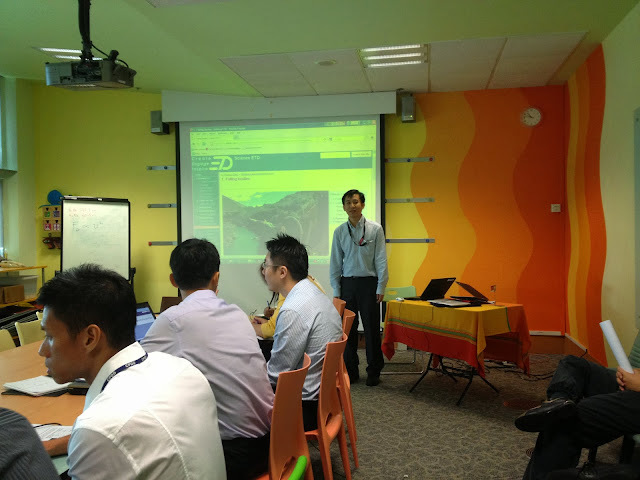 Yew Meng opening the workshop! 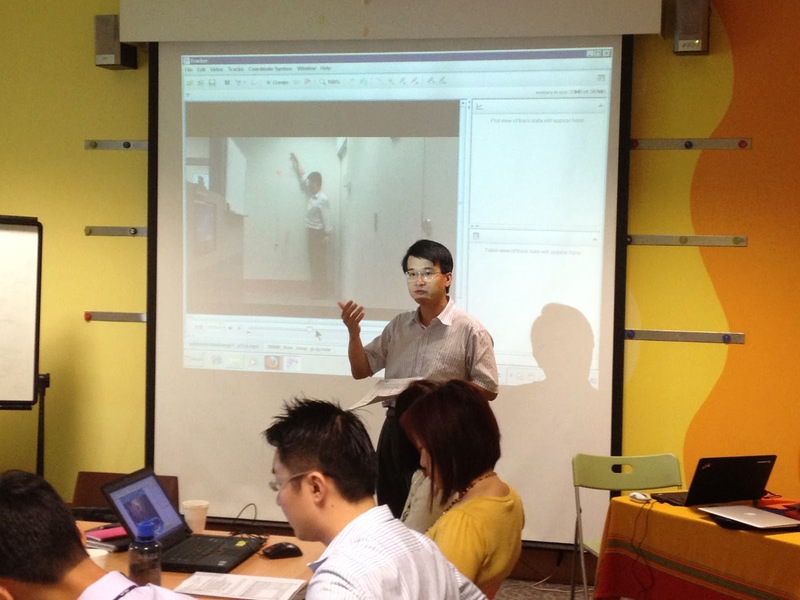 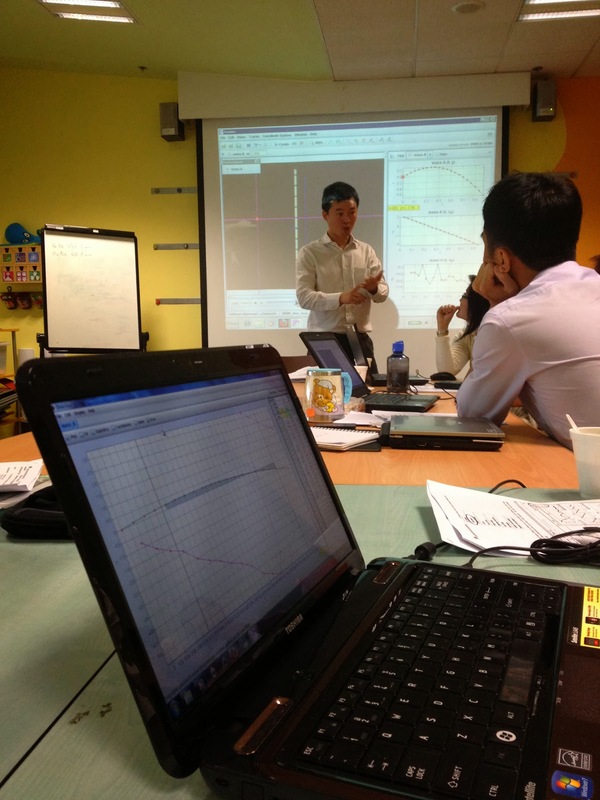 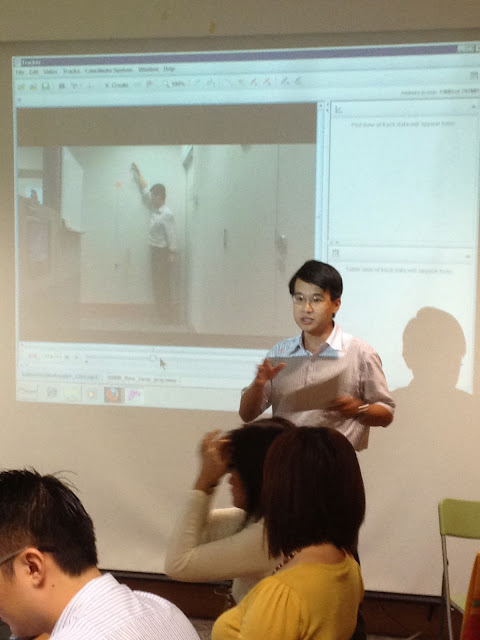 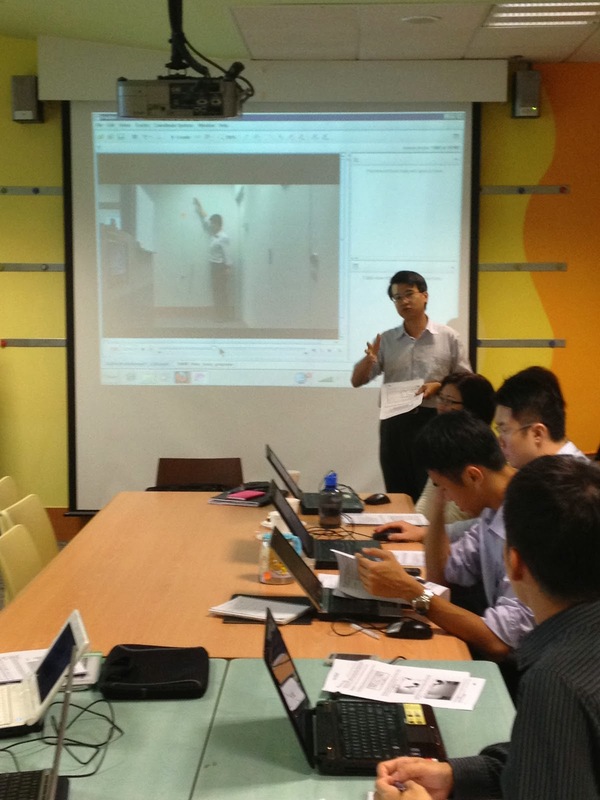 Tat Leong leading the workshop, notice i am in the video hahahaha. 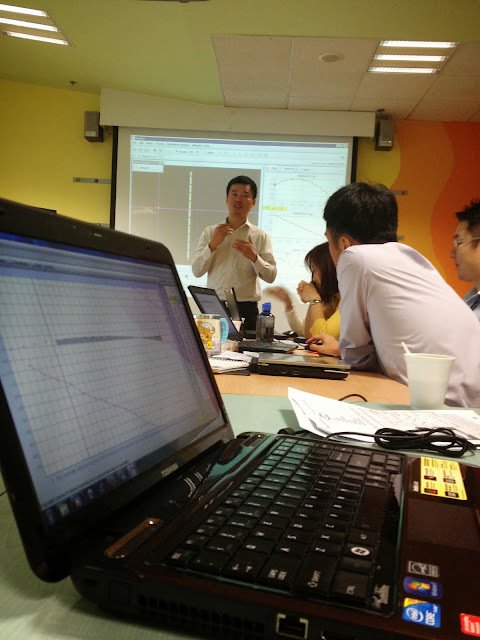 and anyone like Yew Meng KWAN, Swee Lian TAN, Ghee Han KHOO, Mathews ELSIE, Ling See ANG, Chew Lee TEO who knows tracker! I have been somewhat ‘empowered’ to spread the use of theTracker, or else the IDM project tool might have to be scale up assuggested-recommended by the International Expert Panel of the NRF-IDM projectsJ. 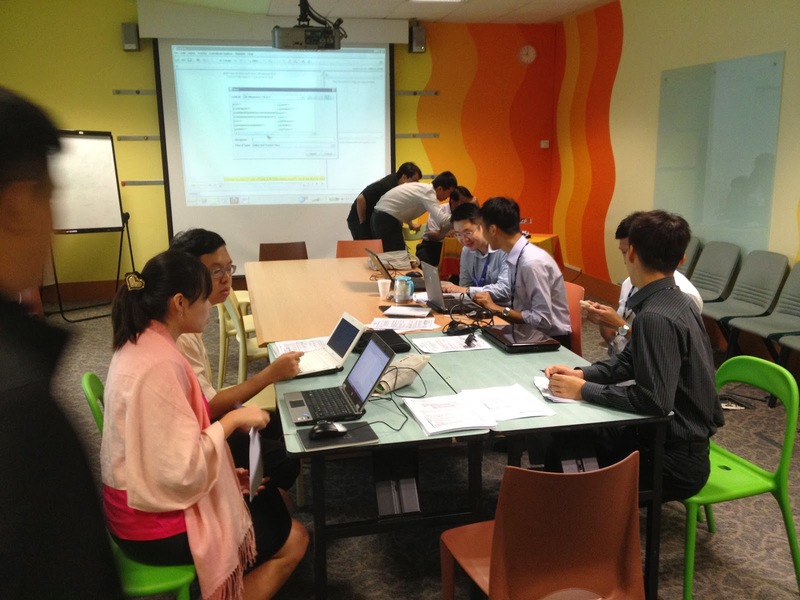 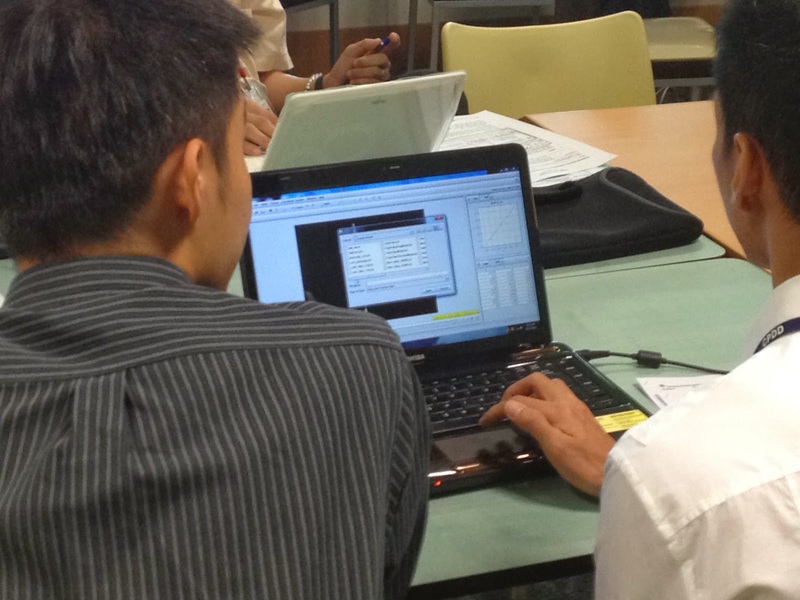 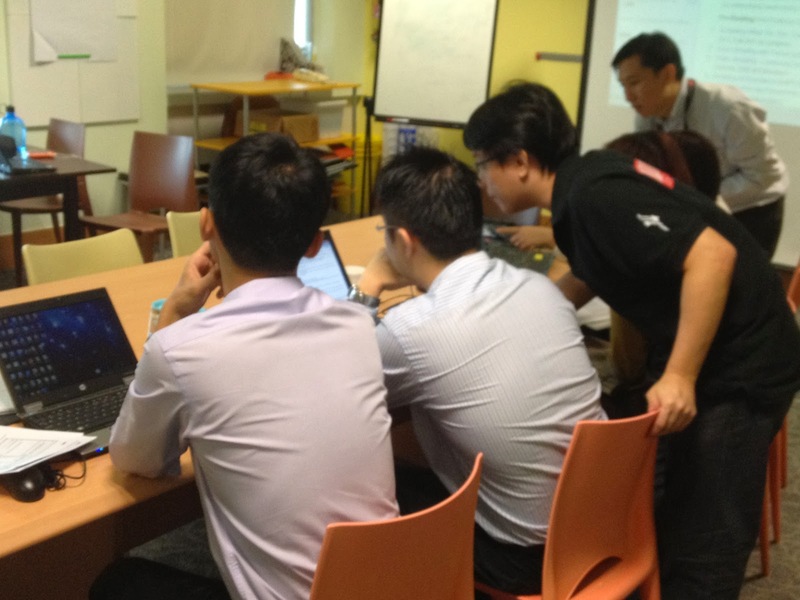 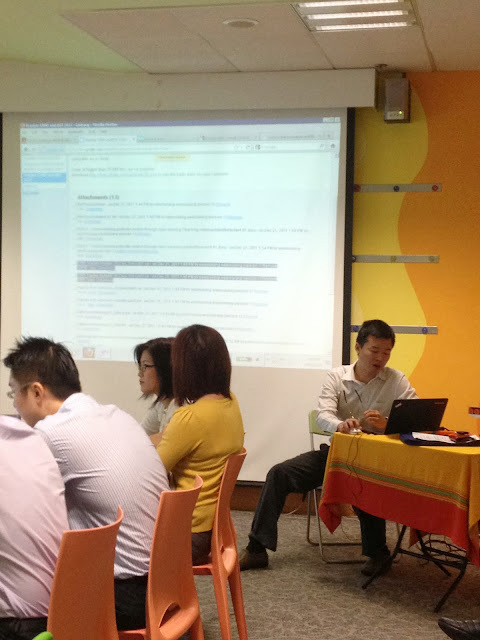 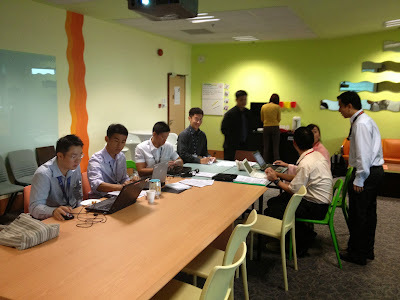 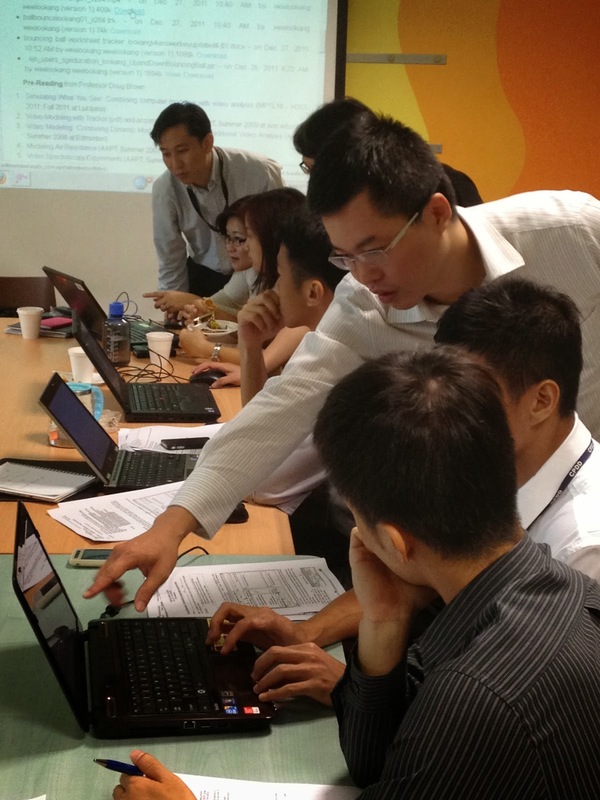 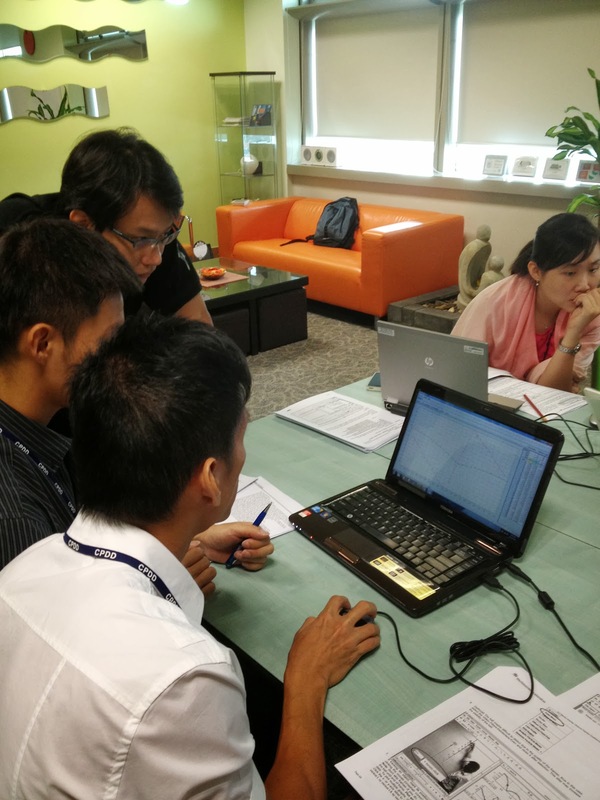 HCI, they implemented their own JC1 lesson using Tracker after a workshop by Tat Leong, Charles and me. 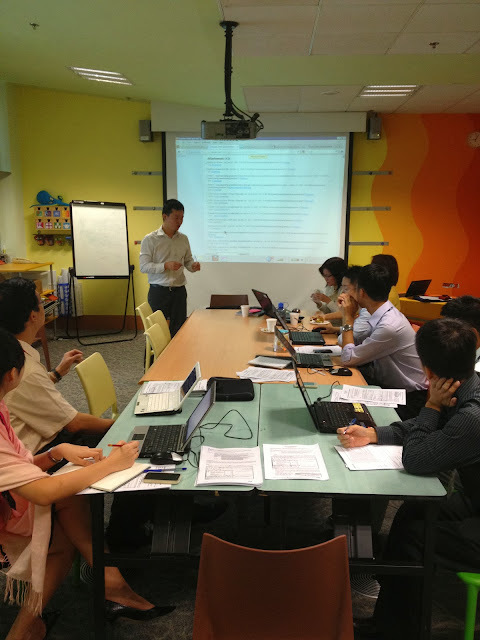 RGS, planning 2012 implementation to level wide Sec 3 I think. 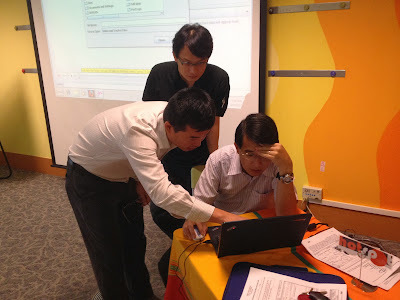 Wee, L. K., Lee T.L. & Charles Chew (2010, 23-24November) Workshop Concurrent 4.9 Workshop -Innovation in Science Education Open Source Physics – Tracker Video Analysisand Modeling Tool, Singapore Science Center, Singapore1st Science Teacher Conference. The list below are Lesson(s) in ICT connection using Tracker:Feel free to use the worksheets inside ICT connection, a platform by CPDD-ETDto infuse ICT practices into the curriculum.